Since its creation, Twitter has been defined by one simple thing. No, not memes, politics, or the platform’s ability to spread information faster than even the biggest news networks. The hallmark trait of the social media service has always been its 140-character limit. This week, Twitter announced that could change very soon as the company has begun testing tweets that are twice as long. A small group of randomly chosen users from around the globe have been given the ability to create tweets with up to 280-characters. Of course, this isn’t the first time Twitter has experimented with super-sized tweets. The company made major waves early last year when news broke that Twitter was considering expanding tweets well beyond 140 or even 280-characters. At the time, it was rumored Twitter was considering lengthening tweets up to 10,000 characters, though the idea was eventually discarded. The big question is whether users will actually come to like the longer tweets and if it encourages more conversation. The early reaction is somewhat hostile from users who say that removing the need for brevity doesn’t actually equate to saying more. Given that Twitter users are largely protective of the restraints they’ve come to love, the strong reaction isn’t necessarily a surprise and may not be indicative of the long-term response. While many users complain about longer tweets, a number of determined users have found workarounds so that they can get in on the 280-character party even if they weren’t selected for the limited beta test group. The decision to expand tweets could also remove the need for old Twitter customs where users would share screenshots of longer texts as pictures or share several related tweets as a “tweet chain” or “tweetstorm”. Ultimately, we will all just have to sit back and wait to see whether the 280-character limit catches on or if it is just another Twitter experiment that will fade into the ether. Everyone wishes there was a simple recipe to guarantee you’ll rank at the top of the search engines, but Google’s Gary Illyes says there is no such thing. In fact, there isn’t even a consistent top-three ranking factors for all content. Instead, Illyes explains that the top-ranking factors for web pages vary depending on the query being searched. 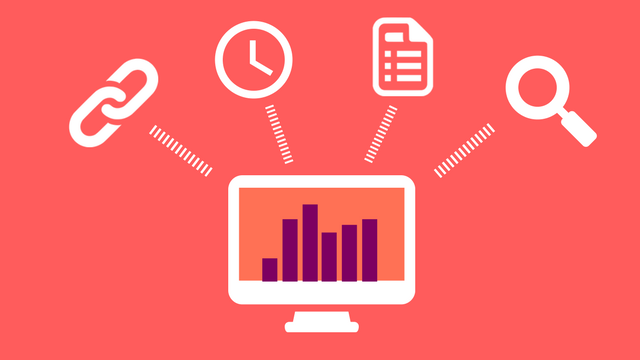 Going by that thought process, factors like links might be used to verify that something is newsworthy, while page speed, content quality, and keyword usage may be more useful for some types of content. 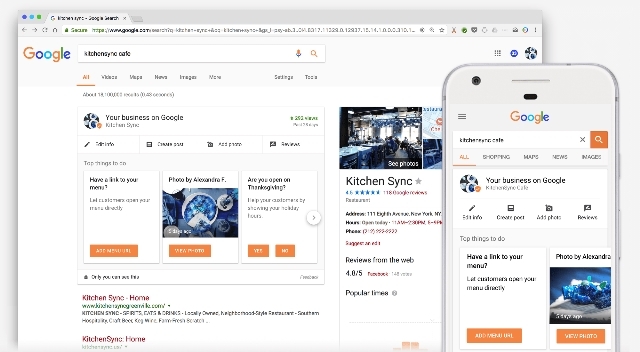 Surprisingly, Illyes takes it even further by saying that links – often viewed as one of the most important signals for a website – are often not a factor in the search results at all. Long-tail search queries, in particular, are likely to pull up content with few to no links. While this can be discouraging to brands or businesses looking for specific ways to improve their site and rank higher, the overall message is clear. A holistic approach that prioritizes people’s needs and desires is bound to benefit you, while myopically focusing on specific factors is bound to eventually leave you left behind. As Mueller suggests – if you build something awesome, Google will come. Do you ever look at how your ads are performing and wonder why all those clicks aren’t turning into sales for you? The answer nine times out of 10 is that your landing page just isn’t fast enough. According to Google’s estimates, advertisers lose 20% of their possible conversions for every second it takes for their site to load. That may be even higher when those clicks are coming from smartphones and tablets. Thankfully, Google and AdWords are about to start offering a way to make sure your landing pages load lighting fast – even if your normal website isn’t quite up to pace. 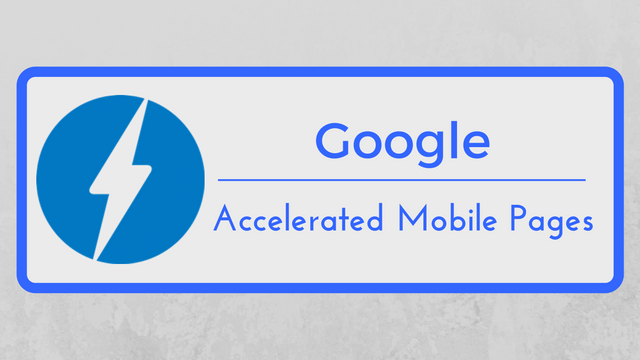 Starting in two weeks, advertisers will be able to create landing pages using Google’s Accelerated Mobile Pages technology. That means that your landing pages will be specially optimized for mobile users to ensure the fastest possible journey from click to conversion. Since earlier this year, Google has powered the majority of its search ads using AMP to speed up the loading time substantially. While this means your ads showed up almost instantaneously for mobile users, the jump to a non-AMP page caused a jarring disruption in the shopping process which lost many impatient shoppers. 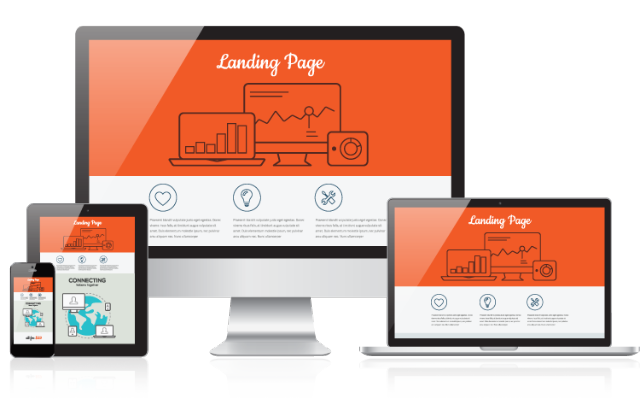 No matter how good your marketing or advertisements are, you can’t succeed online without a great landing page. Whether you’re landing page is irrelevant to people’s interests or it is just too slow or cumbersome for mobile users, your potential customers are going to bounce back to the search results if they can’t get to what they need quickly. Of course, no one intentionally sets up a bad landing page. Sometimes, you just can’t see what’s not working without an extra set of eyes to show you the problems you’ve overlooked. Thankfully, Google is helping give you exactly that, with a new Landing Pages tool designed to identify why specific landing pages need improvements. The Landing Pages tool, which was announced earlier this year, is rolling out for advertisers over the next few weeks. With this tool, you can quickly assess your landing pages based on the amount of engagement (clicks) each URL receives, as well as the “Mobile-Friendly Click Rate” (MFCR). The MFCR is a measure of the percent of mobile clicks coming to your landing page from smartphones or other mobile devices. The new report allows you to identify exactly which landing pages need work. For example, pages that are not optimized for mobile but that receive a high MFCR should likely be improved and optimized to prevent high bounce rates. 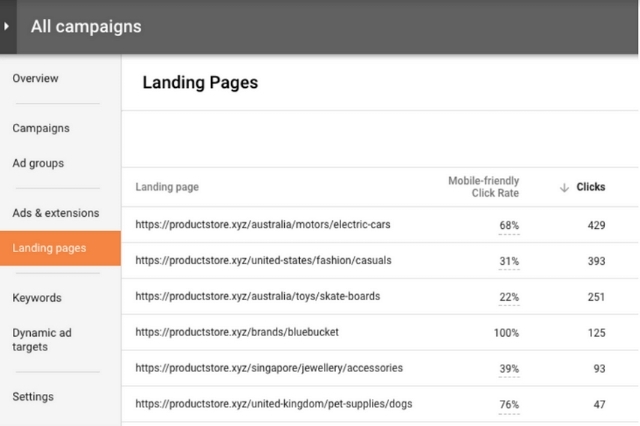 Once it is completely rolled out, the Landing Pages tool will be able to provide data on landing pages for search, display, and video campaigns. However, currently, the MFCR data is only available for search campaigns.